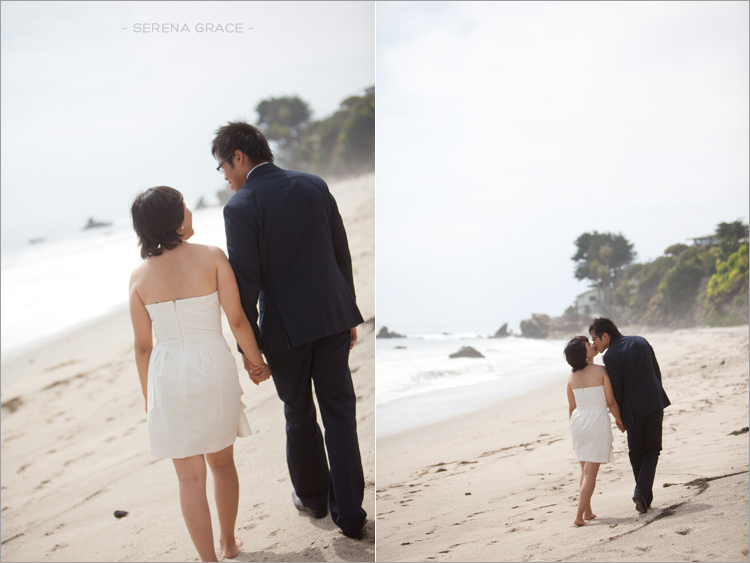 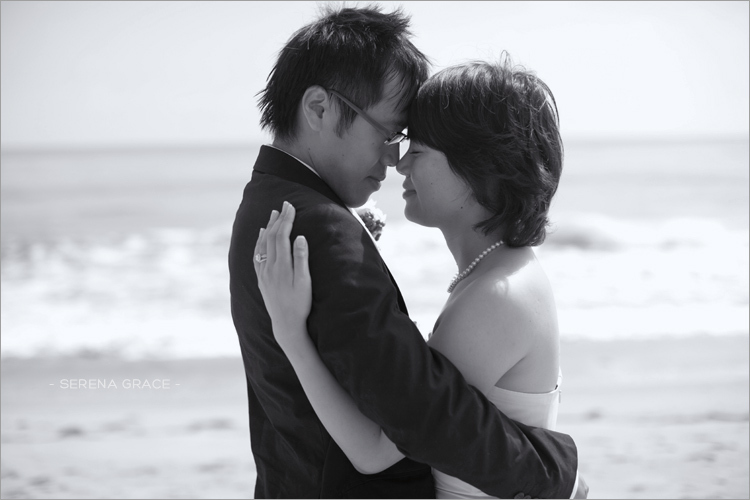 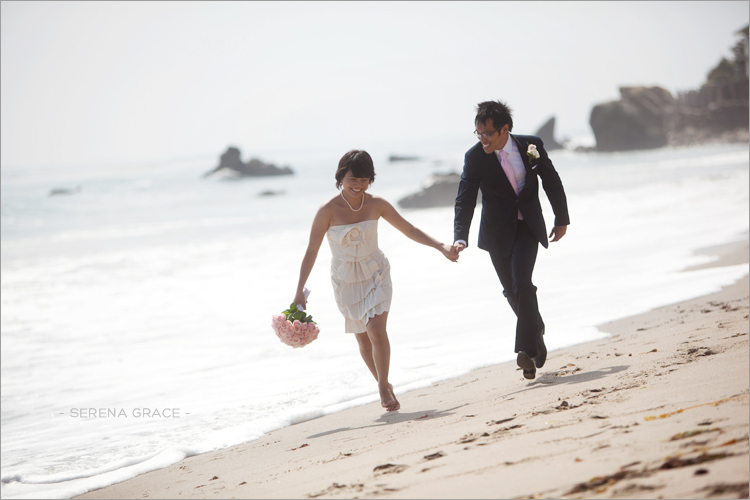 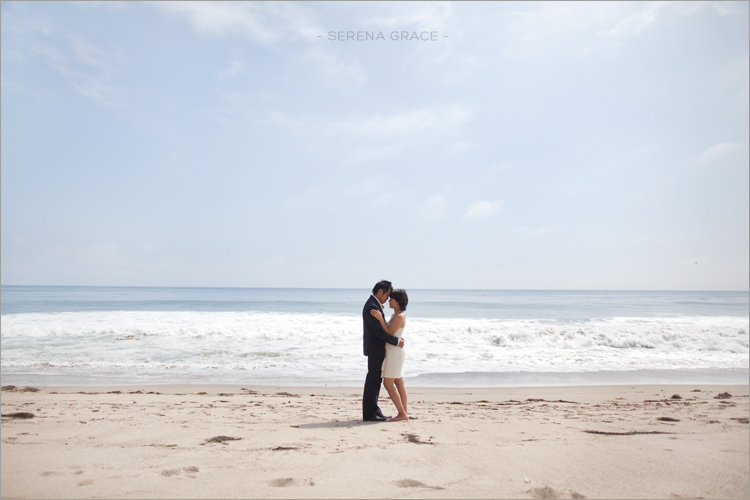 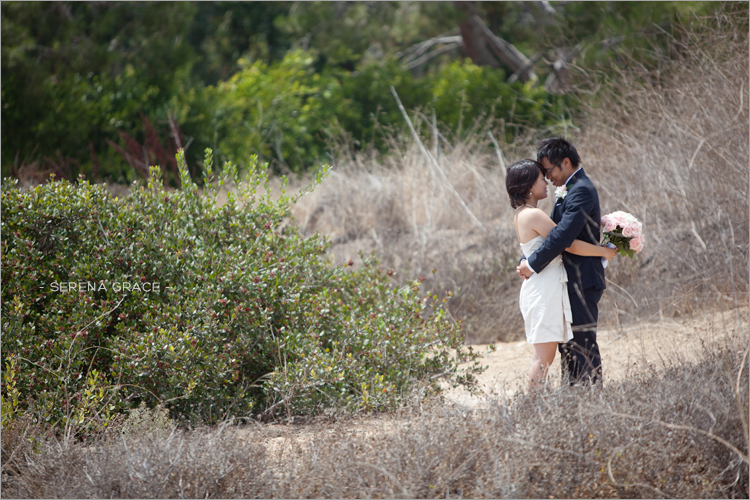 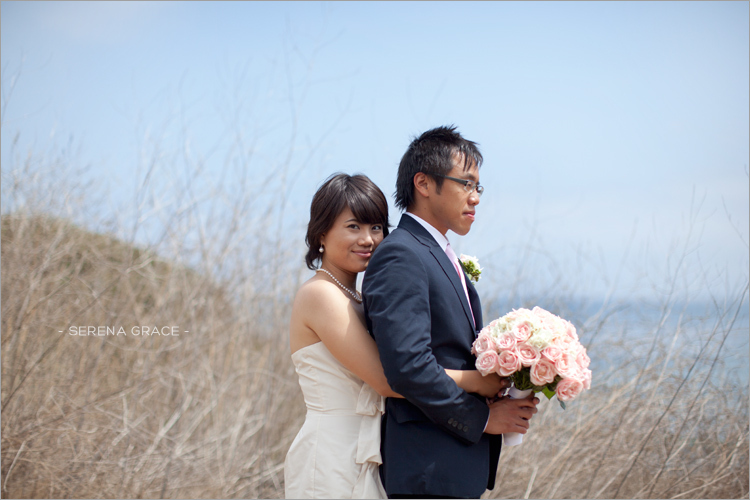 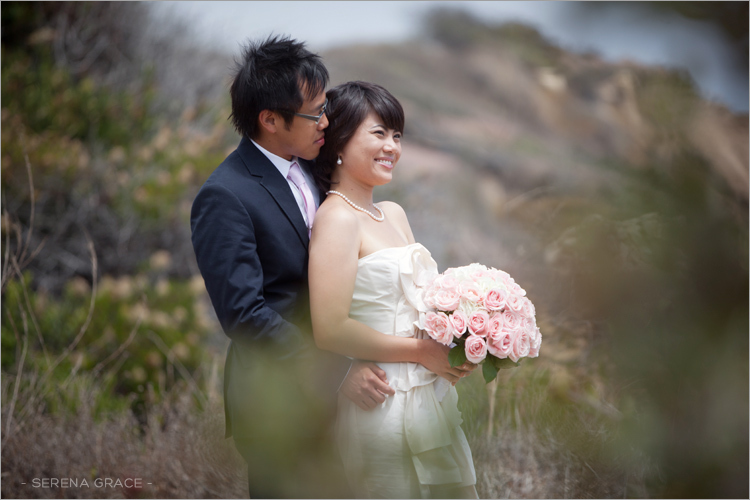 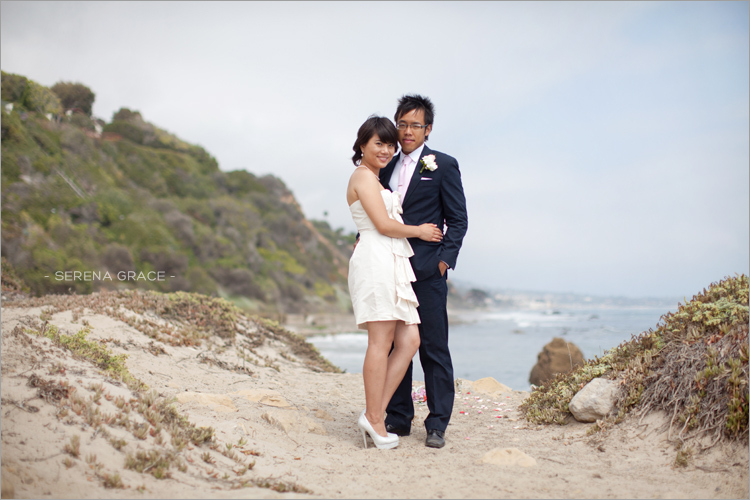 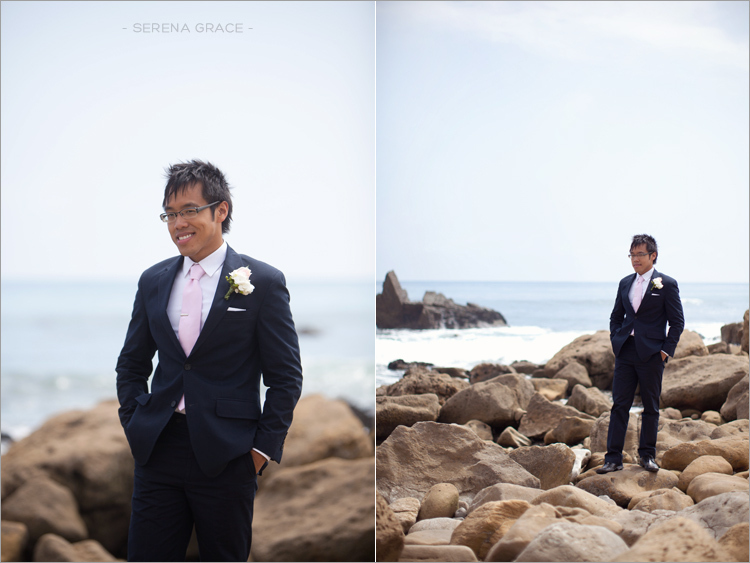 Haruka and Felix had a small, intimate wedding ceremony on a beach in Malibu – just them and the officiant! 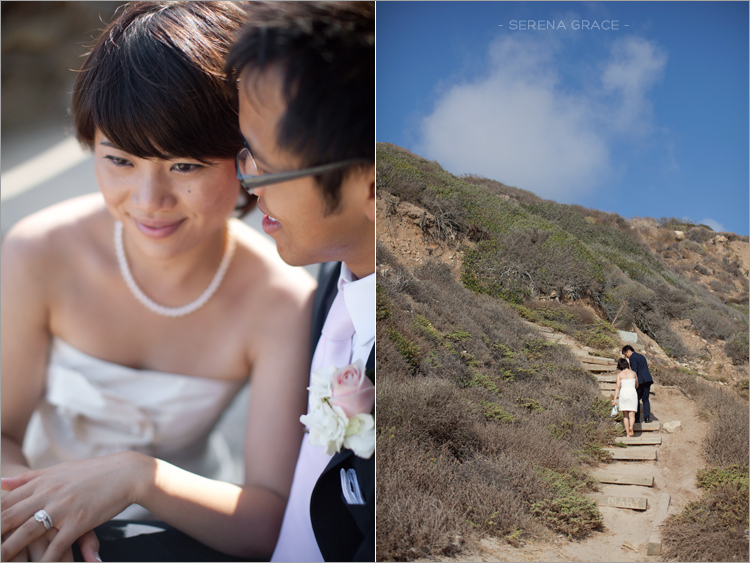 They invited me to come out afterwards and take some wedding portraits of them. 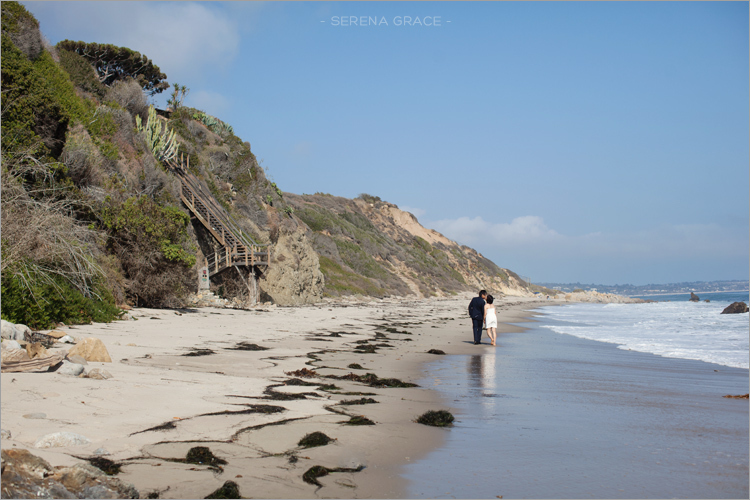 It was a gorgeous day in Malibu and it was nice having the beach pretty much to ourselves! 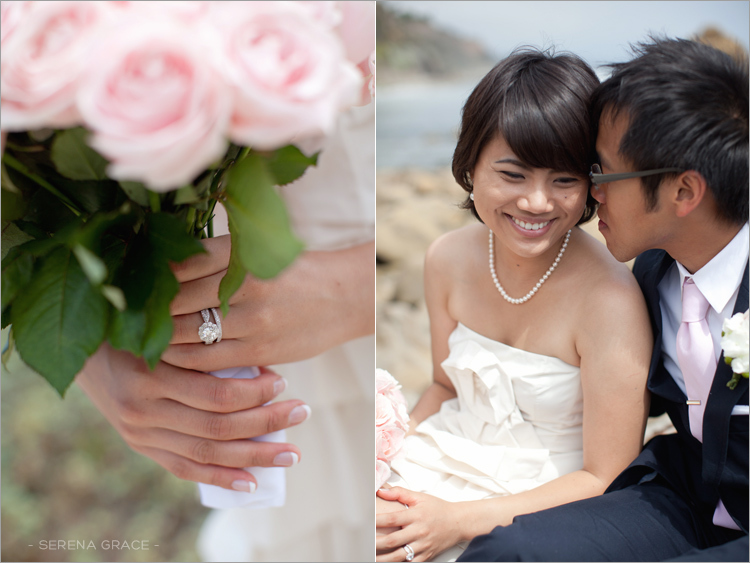 They’ll be having a bigger wedding celebration next year with friends & family, and I’m looking forward to photographing them again!